The Bella Voce Choir performs at least three major concerts each year. 2019 is an exciting year for the Bella Voce Choir. In June, the Choir will be traveling to the Republic of Costa Rica with the Touring Choir! 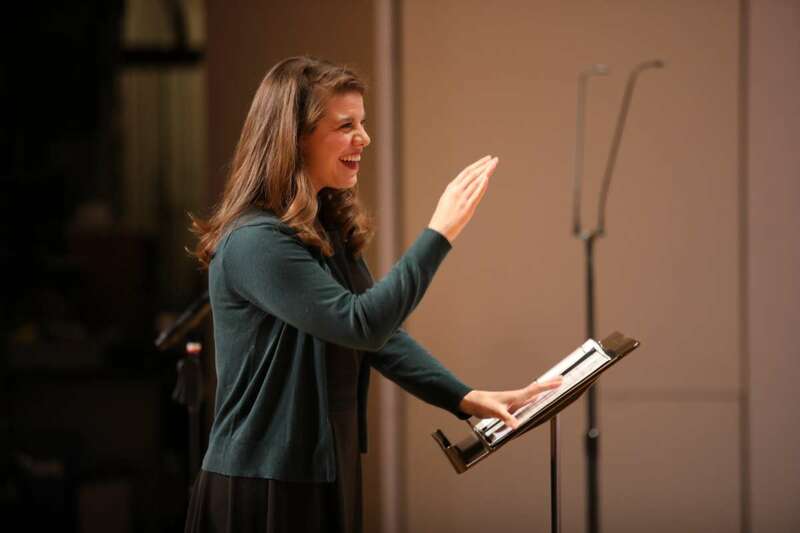 Under the direction of Taylor Gudbrandson, performs two and three part repertoire with emphasis on tone and diction in foreign language and multicultural music. Along with various other community performances throughout the year, the Bella Voce Choir will perform in Cabaret this fall (date TBA), the Holiday concert on December 16, 2018 and will perform in the Spring concert on April 14, 2019. 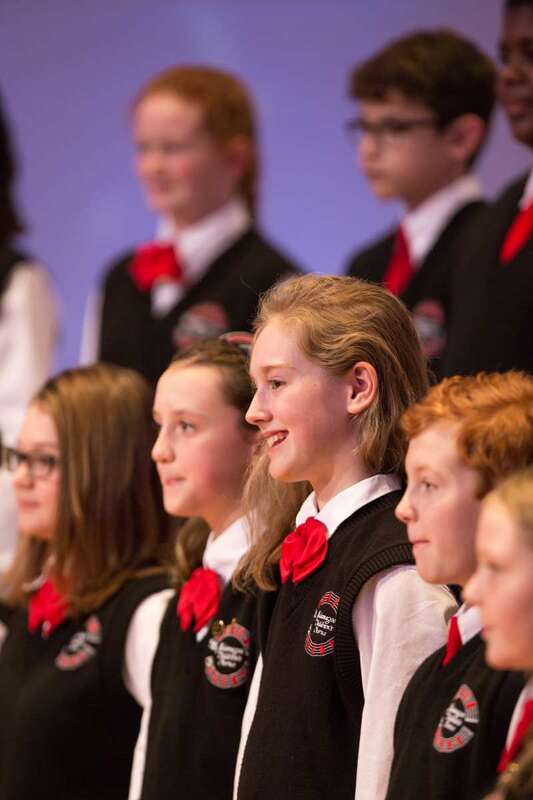 The Kalamazoo Children’s Chorus thanks Schupan & Sons, Bella Voce Choir Underwriter in 2017-2018. Bella Voce Choir Director, Taylor Gubrandson, sang with KCC when she was a teenager! Tuition for the Bella Voce Choir will be $525 for the upcoming 2019-20 season. Your child’s place is held with a $50 non-refundable deposit that is applied directly to your tuition. Tuition for siblings is discounted. There are no additional audition or registration fees. 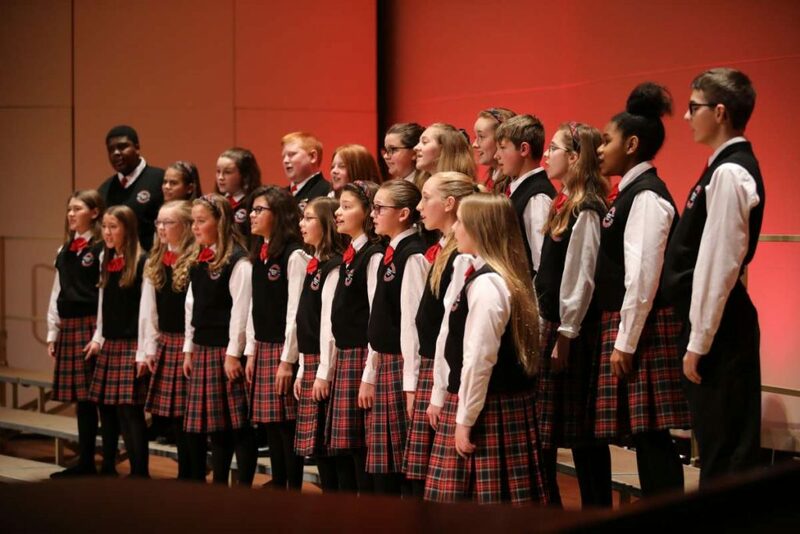 New member auditions for the 2019-2020 Bella Voce Choir will be held on April 27 and May 4, 2019. Check back in March to sign-up for your audition appointment or email KCC Artistic Director, Fred Sang at fred@kalamazoochildrenschorus.org. The 2018-2019 Bella Voce Choir.